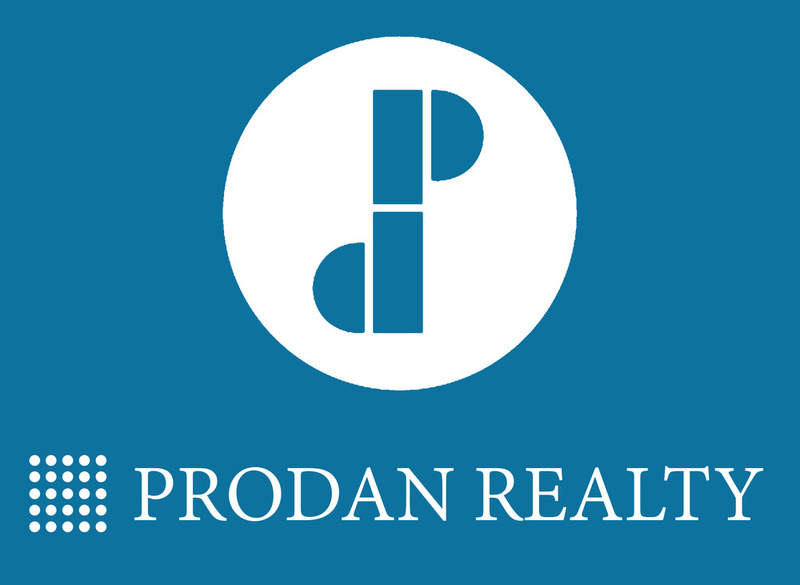 PRODAN Realty is Panoptic Group's exclusive Broker and Realtor. Our agents are very knowledgeable in Panoptic's development process, have a keen understanding of the unique and specialized components of our homes, and are best suited to guide our customers through the purchase process. We provide multiple options for upgrades in every space, including sustainability upgrades to further reduce energy consumption and lower the utility bills. Use the form below to contact one of our agents. One of our brokers will contact you shortly. Thank you.